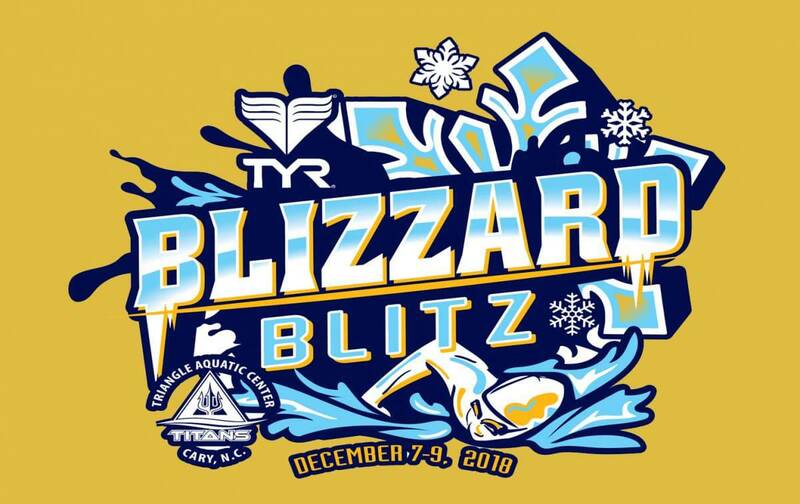 Once again, the Triangle Aquatic Center is the proud host of the TYR Blizzard Blitz, this weekend, December 7-9. 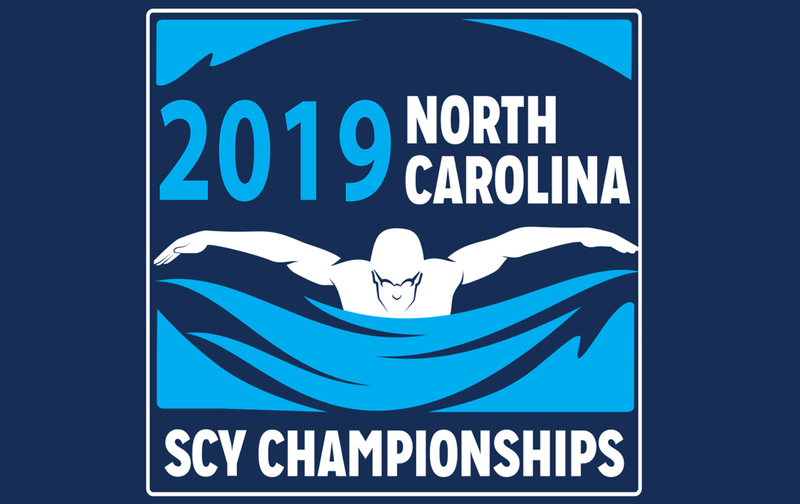 Eighteen teams from New York, New Jersey, Massachusetts, Virginia, South Carolina and North Carolina will compete at this this championship level 11&O event. 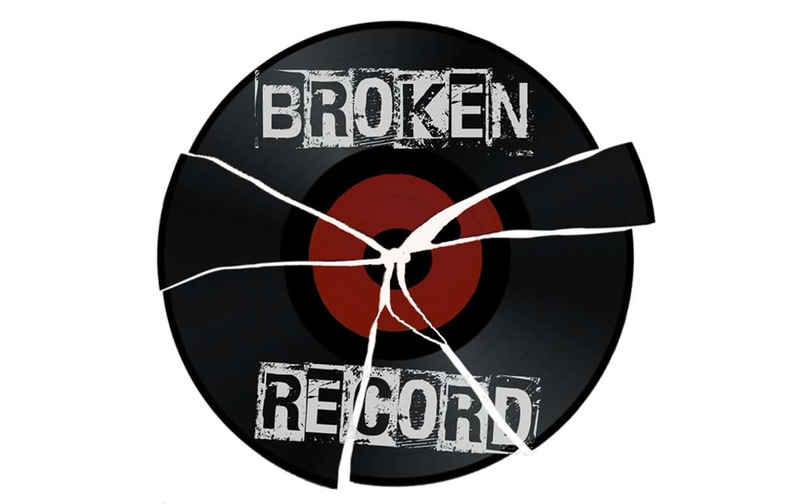 700 athletes, 125 coaches and an anticipated 5000 spectators will be on hand for this six-session meet. 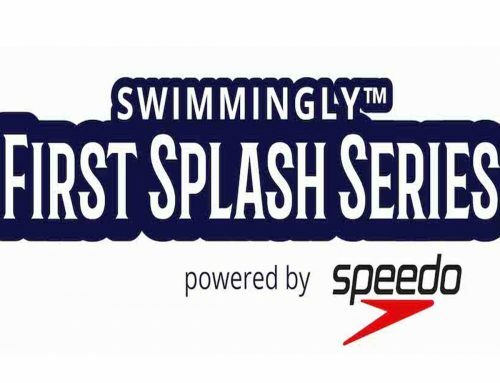 Each day will feature Preliminaries warming up at 7am and getting underway at 8:30am, then Finals warming up at 4:15pm and swimming at 5:30pm. 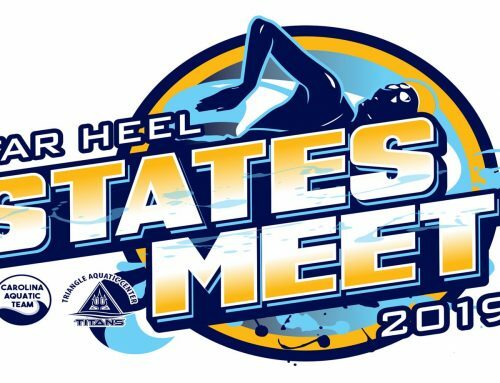 The meet will offer swimmers the opportunity to swim Time Trials after each Prelim session. 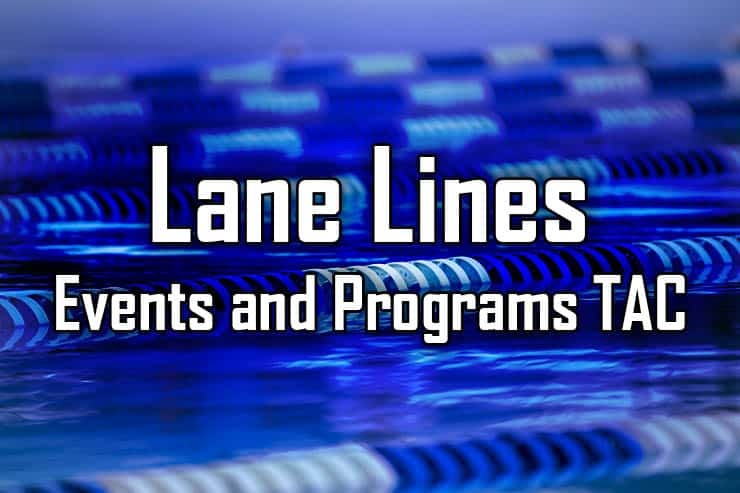 Meet Swimmers and Spectators – The parking lots at TAC are reserved for coaches and officials only. You must park in the Cary Towne Center parking lots. 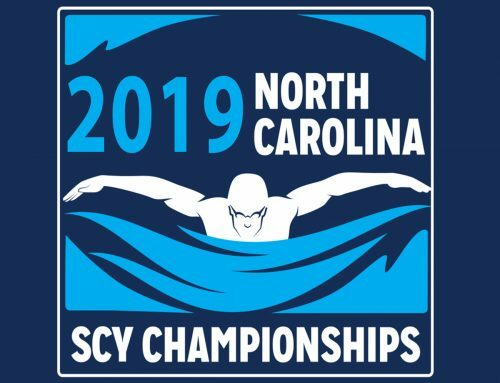 The meet host is TYR Swimwear and will feature our Poolside Grill, All American Swim Supply, Fine Designs meet apparel, Blended Light Photography, Omega Chiropractic and Dchlorin8 hair products. 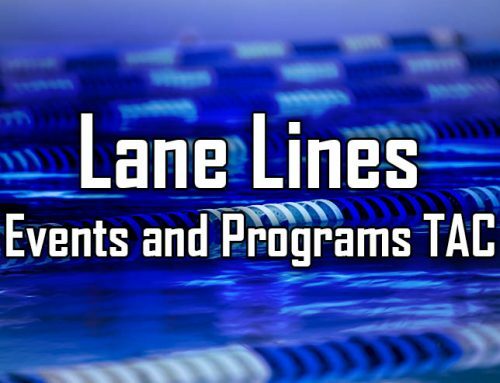 TAC Patrons, Rec Swimmers and TAC Programs – Please park in the mall parking areas only. 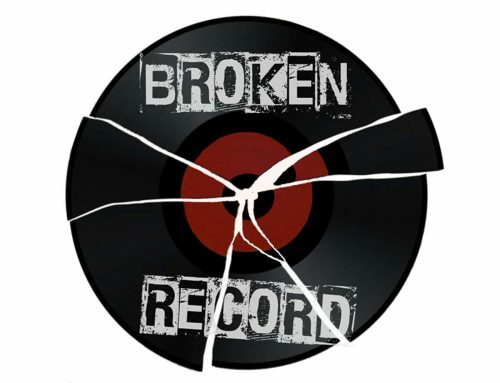 You will not be able to gain access to the pool deck without first checking in at the front desk. Rec swimmers – please review the posted signs and emails sent to you this coming week for rec swim hours and availability. 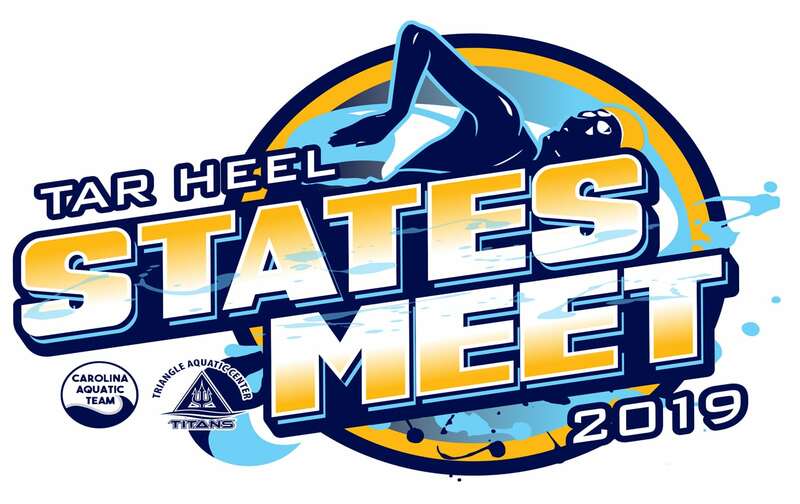 Admission to the meet is free and open to the public. 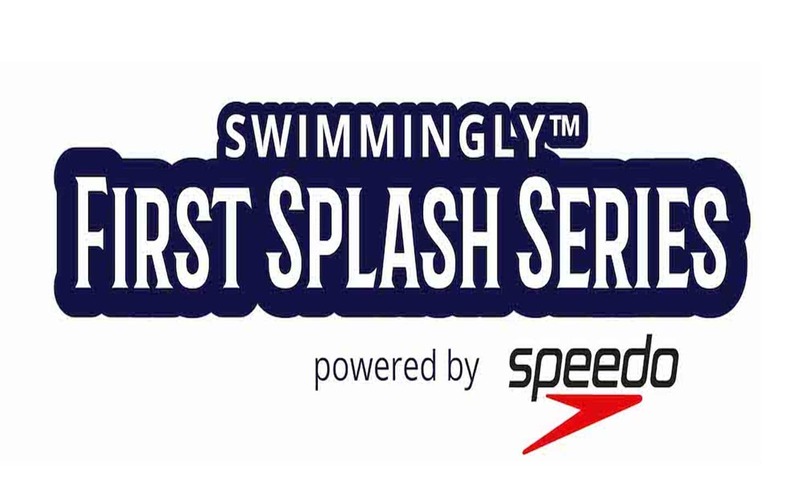 Come and see some high-level swimming from some of the east coast’s premier teams!